"There is so much I am passionate about within hypnosis and communication fields that I have developed a ‘Portfolio’ career. This enables me to share my time between hypnotherapy training, my clinical hypnosis practice and my corporate communication work. Feel free to look around this website and if you would like to know more, do please contact me." Want to get that promotion at work? 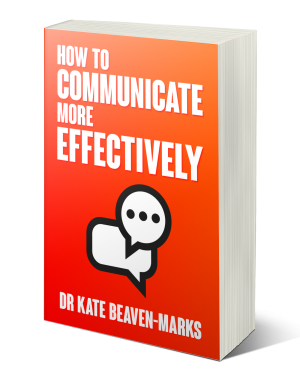 Interested in learning to talk to clients more effectively?